There should be a return policy on Nobel peace prizes. President Obama did a remarkable bait and switch job by conveying that he would be a head of state always seeking peaceful diplomatic solutions and complying to the rule of law. President Obama not only convinced many American voters but also an overwhelming proportion in the international community, that he would respect international laws. He criticized his predecessor, George W. Bush, for the detentions of suspect,without trial, at Guantanamo and in the secret overseas CIA facilities of the so called “rendition” program. If Bush’s forte was torture and arbitrary detention of “suspects”, Obama has become the chief of America’s illegal, by any standards of international law, drone assassination program. 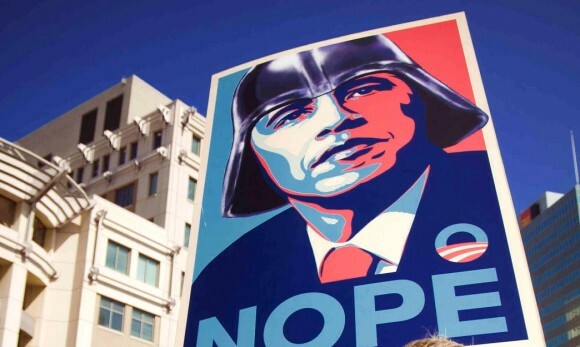 If Bush was the torturer in chief, Obama has become the empire’s new “judge” and executioner, without holding a trial. A report, published today in the New York Times reveals that President Obama approves personally the targets on the secret “kill list” of the US extensive drone program. If in many corporations in America office workers have a “casual Friday”, at the White House the big day is “assassins Tuesday”. It is when, according to the NYT, about two dozen counter-terrorism security officials meet with the president in the Situation Room. The decisions can deal with terror suspects anywhere in the world, as the Obama administration seems to view countries sovereignty as an insignificant detail. In the past few years, the main targets have been in Yemen and Pakistan, but the sky is literally the limit for the secret program. “Mr. Obama has placed himself at the helm of a top secret ‘nomination’ process to designate terrorists for kill or capture, of which the capture part has become largely theoretical,” wrote NYT’s Jo Becker and Scott Shane. The evolution of president Obama has stunned some of his current and former advisers who told the NYT that it is without precedent in US history to have a president heading personally this type of shadow war. President Obama, through the managing of the drone program as well as maintaining Guantanamo open has shown once again his shrewdness, callousness and fundamental hypocrisy. On the second day of his presidency, Obama signed several executive orders to “honor” some of his campaign promises. 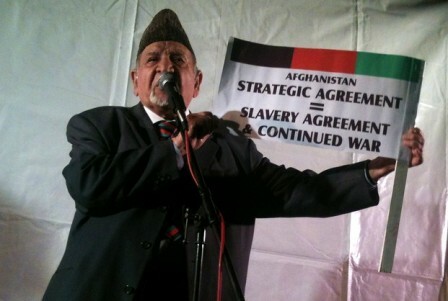 He declared that brutal interrogation techniques were banned and that the infamous Guantanamo prison would be closed down. “What the new president did not say was that the executive orders contained a few subtle loopholes. They reflected a still unfamiliar Barack Obama, a realist who, unlike some of his fervent supporters, was never carried away by his own rhetoric,” wrote Jo Becker and Scott Shane. Basically, in a covert manner, president Obama, using his legal skills, had preserved three major Bush policies which he had attacked so vehemently doing the campaign: rendition, military commissions and indefinite detention. In 2008, then candidate Obama rightly said that Guantanamo and what it represented was “the best recruiting tool for Al Qaeda and terrorists “enemies of America”. In 2012, the shameful prison is still open, and adding to this assassination has now become state policy. Despite the lies of the Obama administration, drone strikes are never “clinical” and most of the time kill countless civilians in what is casually called collateral damage. 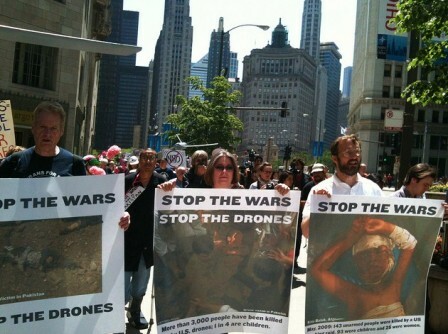 Drone attacks fuel anti-American sentiments all over the world, most notably in Pakistan, Yemen and Somalia. They are in breach of the most basic international laws, and they also represent an extremely dangerous slippery slope. Besides being a war fought in a cowardly manner, where the “pilot” operating the drone is thousands of miles away from his victims, it could also be arbitrarily extended for domestic programs. It could also become a weapon of predilection worldwide. 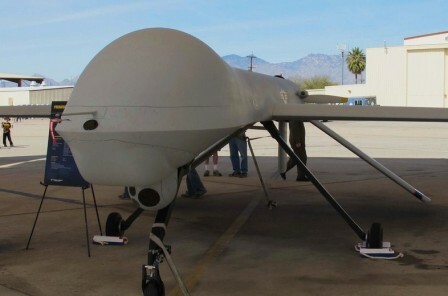 Israel has drones, and would not hesitate implementing assassination program in Gaza, of course, but also as far as Iran. Right now the Obama administration drone program targets Al Qaeda. But the notion of terrorists is so elastic, that it could be extended to any “enemies of the state”. This notion could be dangerously broad. Would this include in the very near future someone like Julian Assange or prominent people from Occupy? 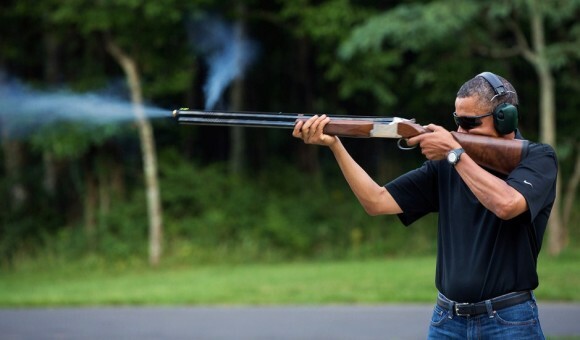 Even so it will probably make most Americans feel better to know that their president/hit man has his hand on the trigger, it is a scary prospect for freedom and democracy. Editor’s Note: Photographs one by Doctress Neutopia. Photographs three, four and five by World Can’t Wait. 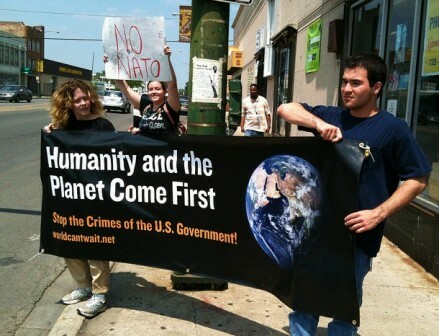 January 21, 2011 America’s Human Rights Message to China: Do As I Say, Not As I Do!